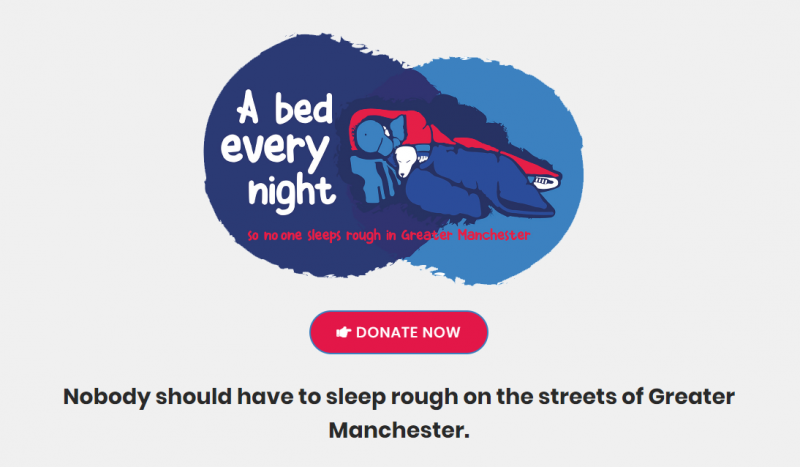 News - News - Can you help the ‘A Bed Every Night’ campaign? 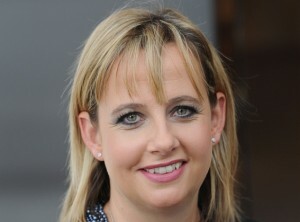 The Chair of Manchester BID Jane Sharrocks, General Manager of Selfridges, is pledging the BID’s support for Mayor Andy Burnham’s A Bed Every Night homelessness campaign. The campaign is a significant escalation of the city’s efforts to tackle the homeless crisis on our streets, with a special pledge to ensure rough sleepers have somewhere warm and safe to go this coming winter. And it’s more than just a bed. It’s also about the range of support needed to help people begin a journey away from the streets. We are asking for donations from Business Improvement District businesses who want to make a difference. These items will be used to set up three new purpose-built winter shelters in Greater Manchester. Click here for full list of items and numbers needed. If you can help, please email rose.camm@cityco.com to confirm items and quantities by Friday 26 October, thank you. 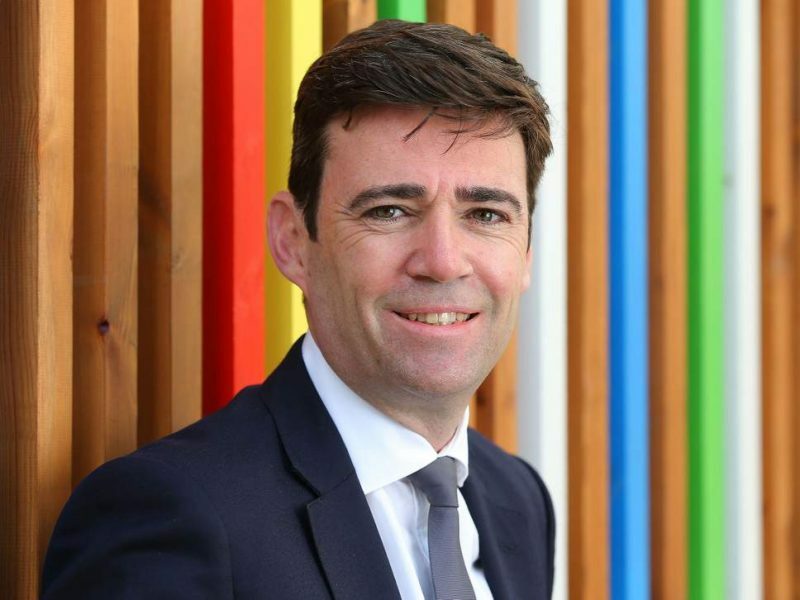 Once everything is gathered together, Andy Burnham and Jane will be presenting the items to the shelters and send their thanks in advance for your support.